Is that an Adam’s apple? 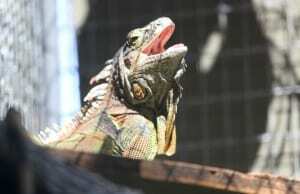 Nope, it’s a dewlap! 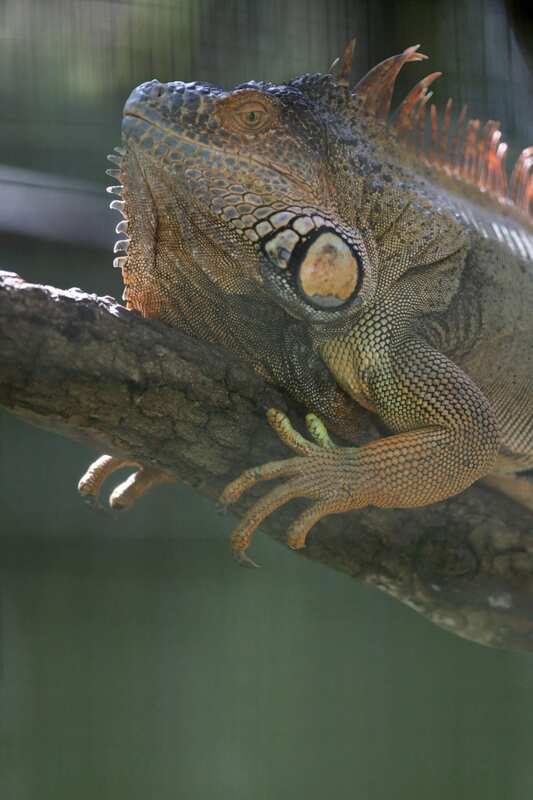 This fleshy structure may help keep iguanas cool in the heat. 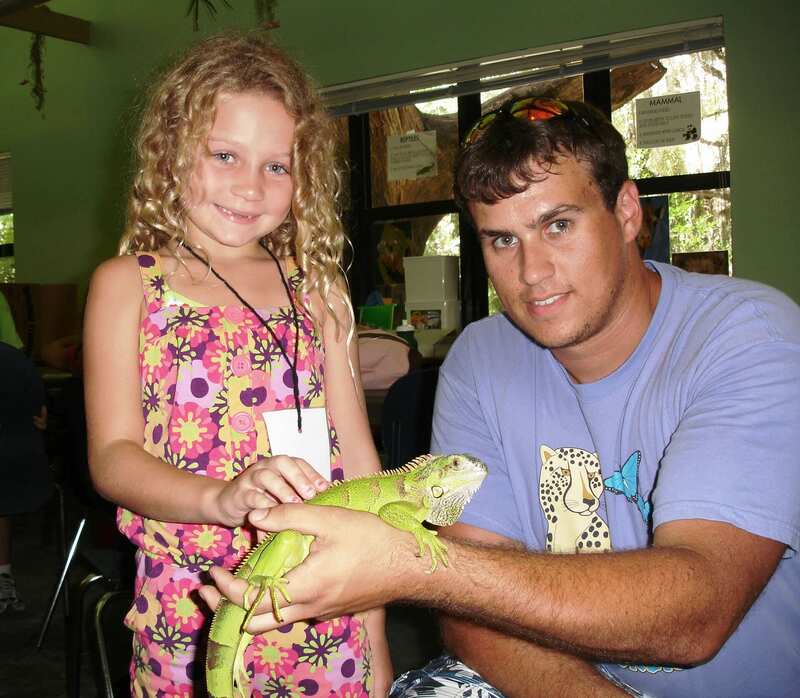 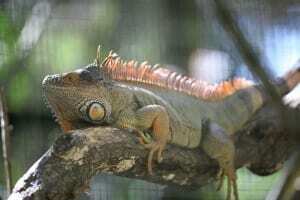 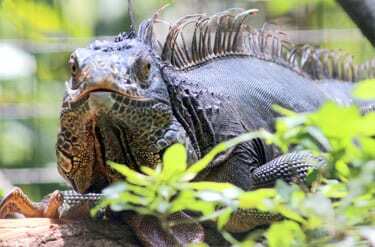 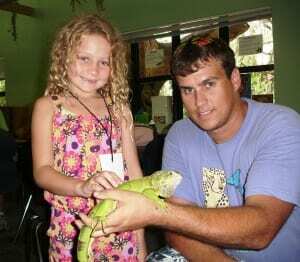 Green iguanas have been introduced to some parts of Florida and are considered an invasive species.